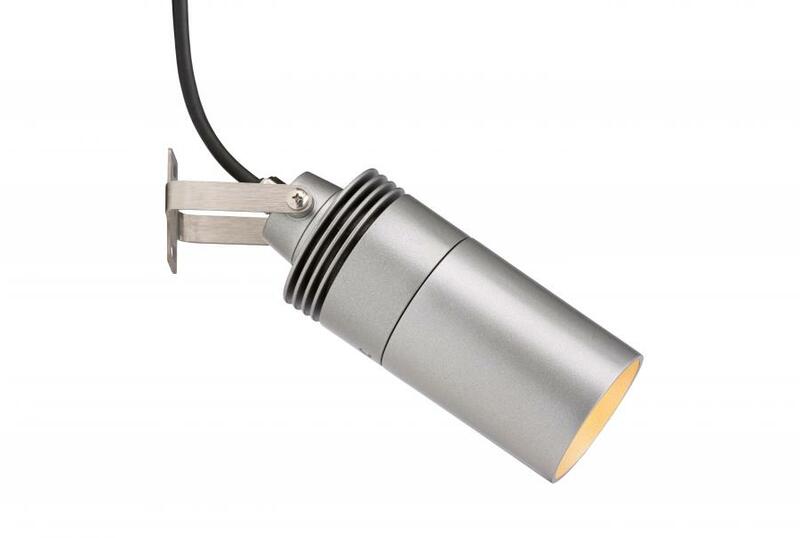 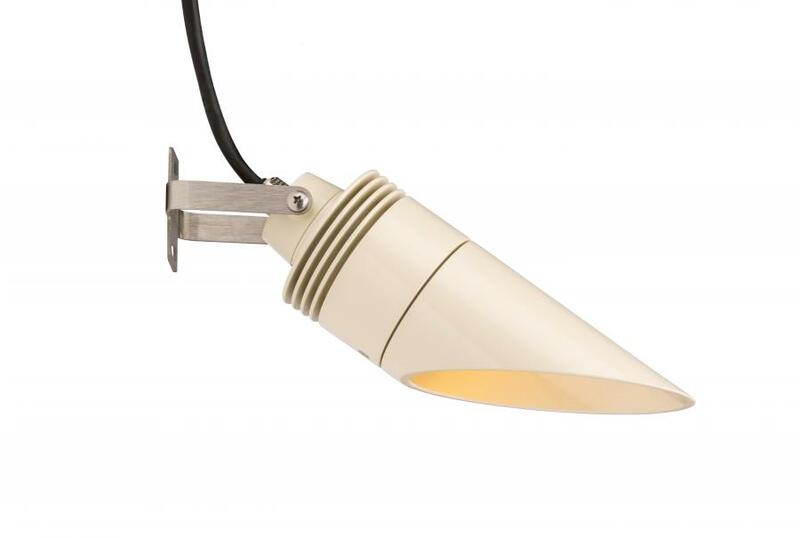 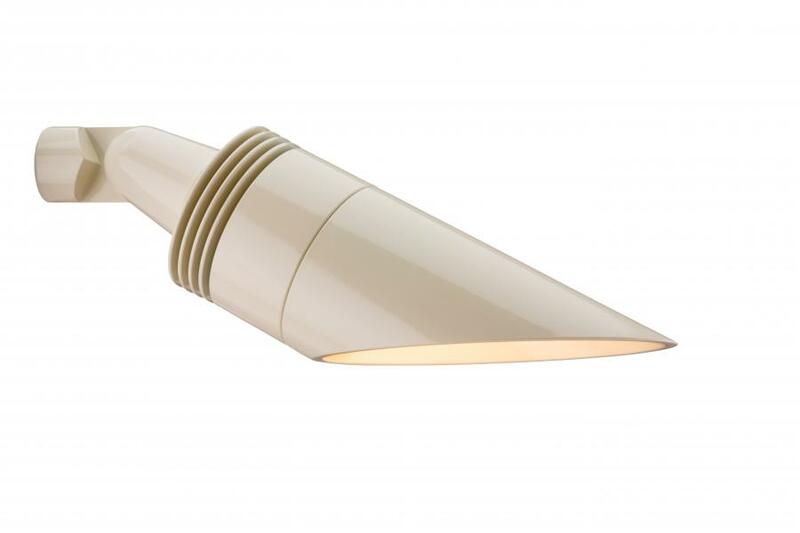 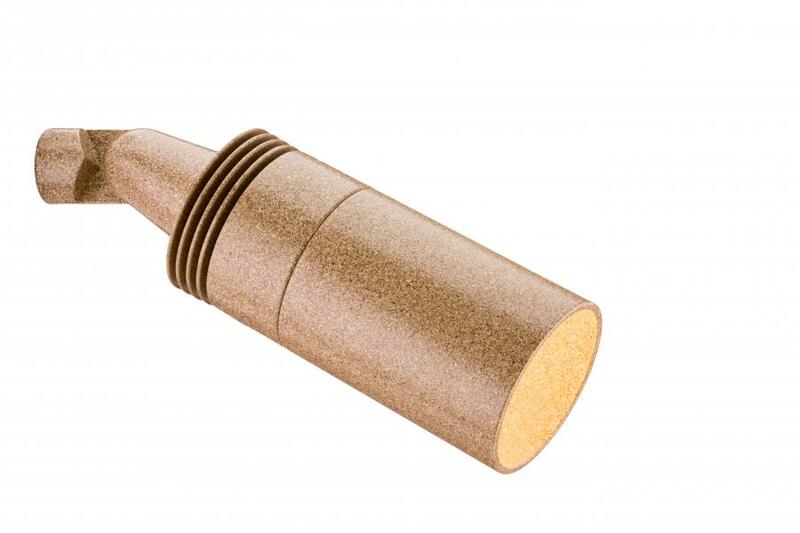 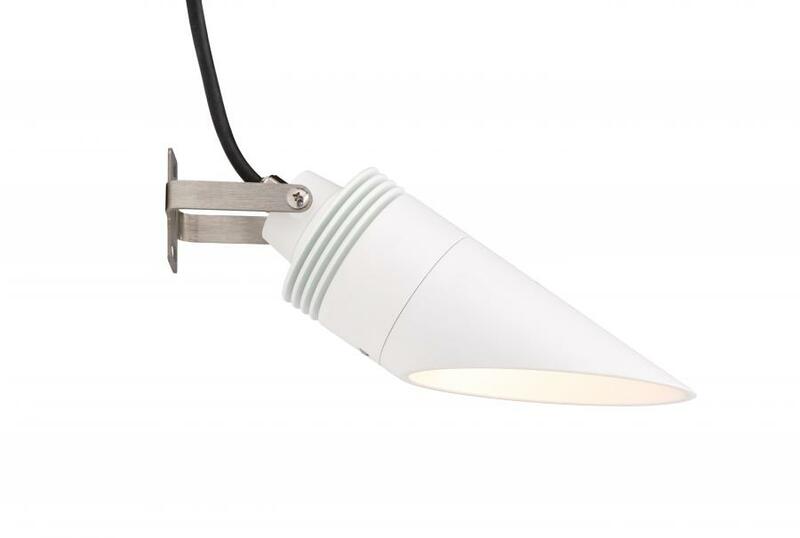 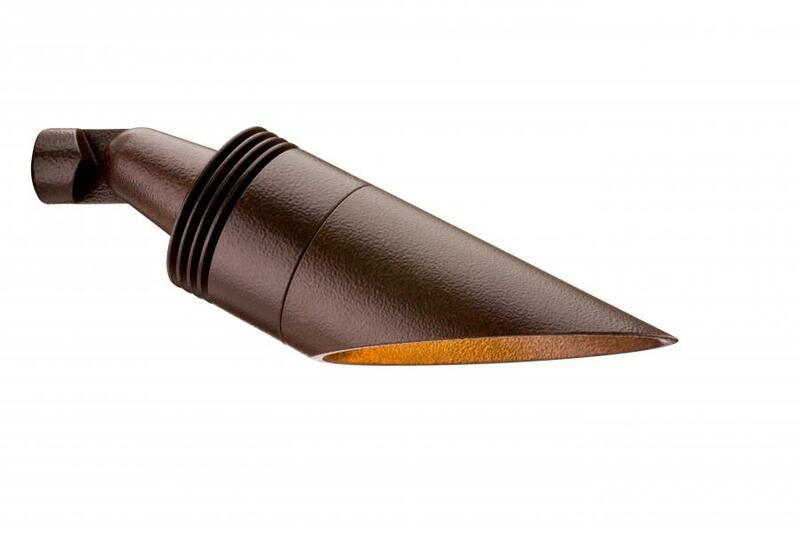 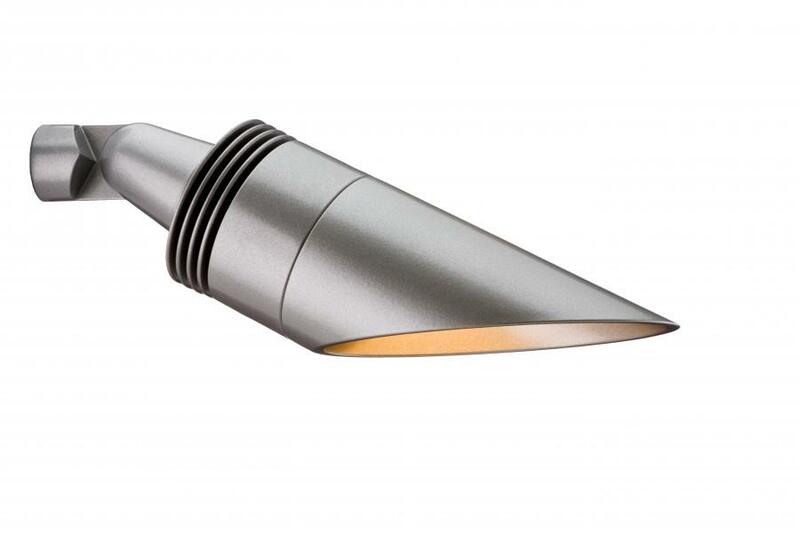 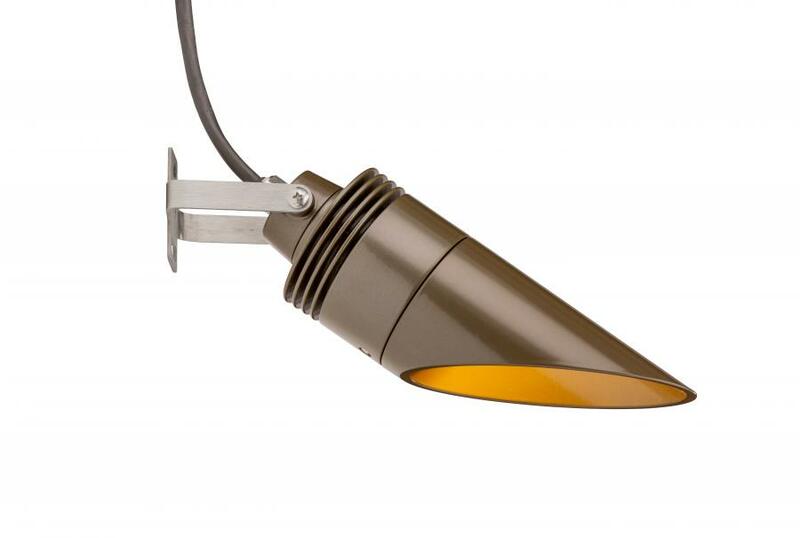 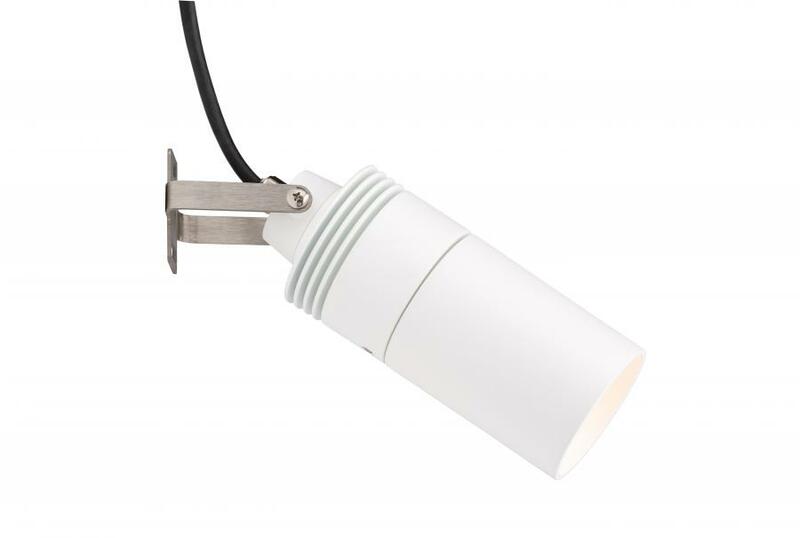 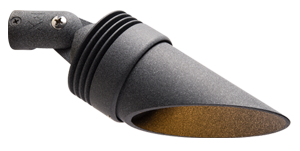 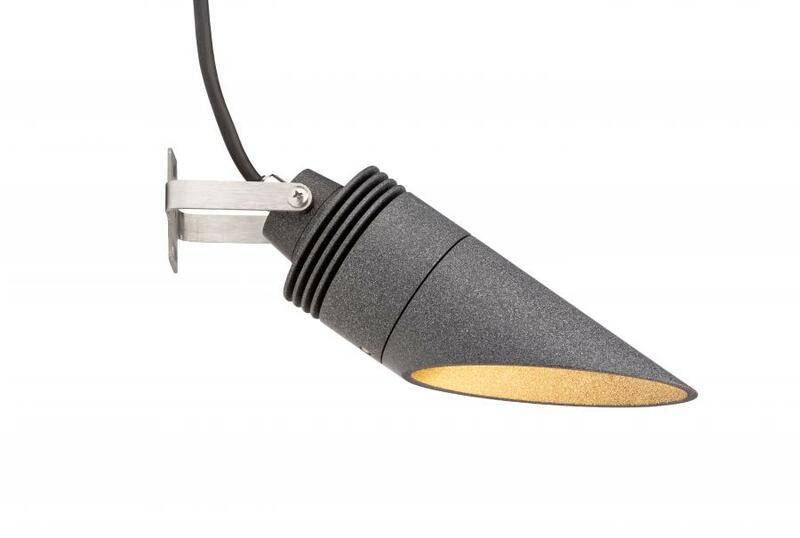 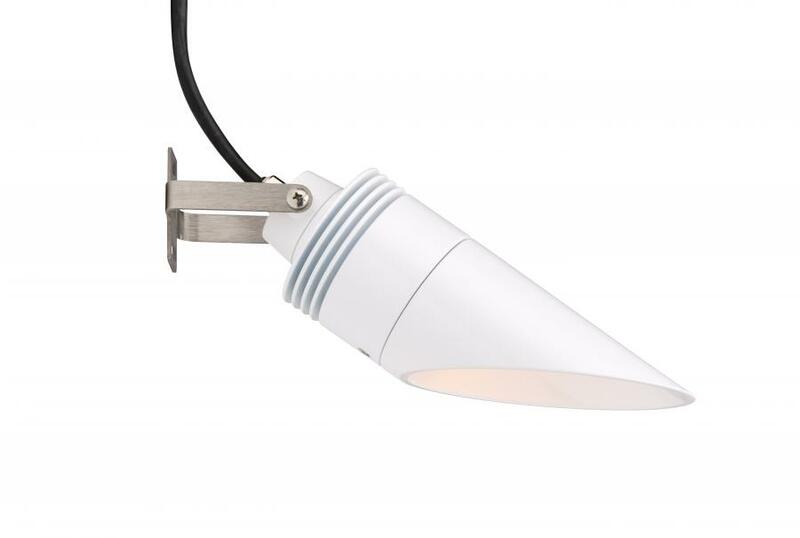 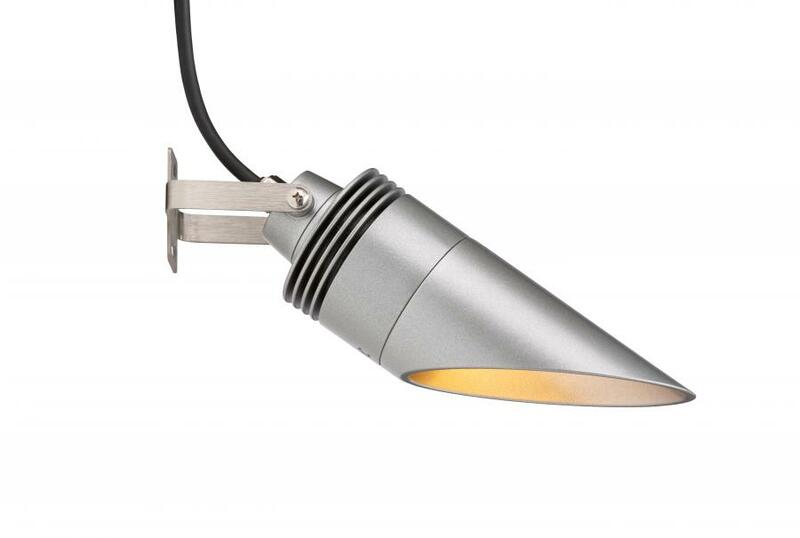 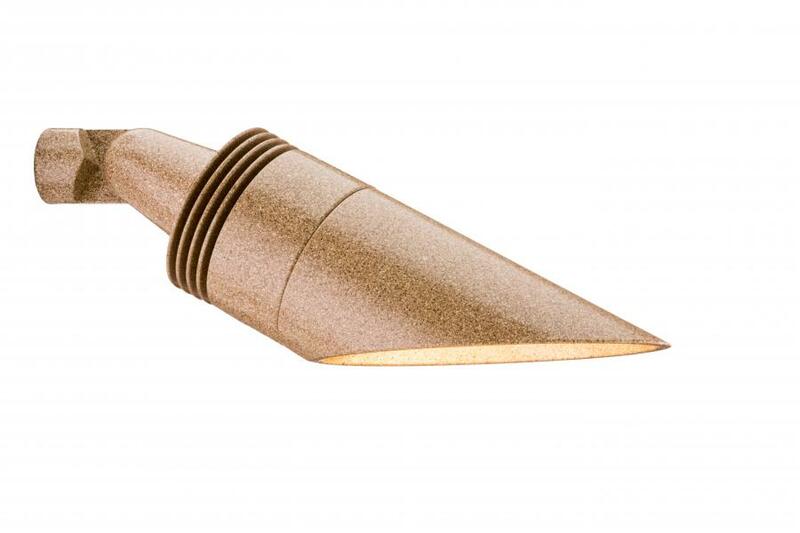 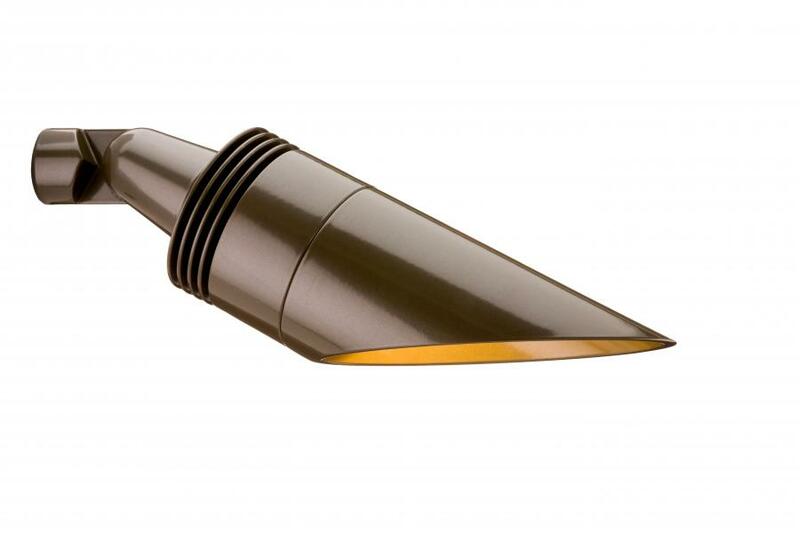 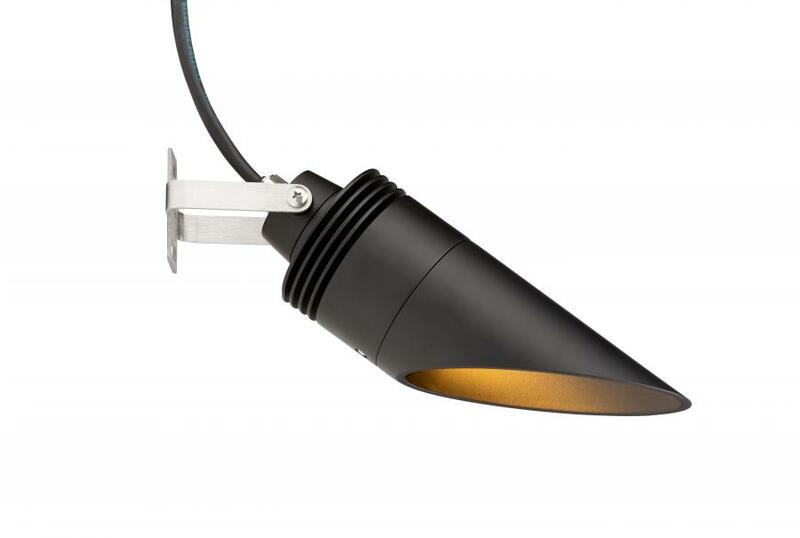 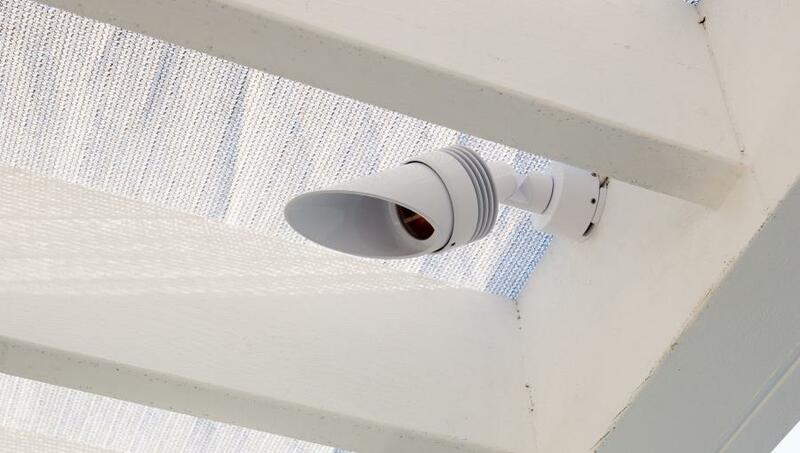 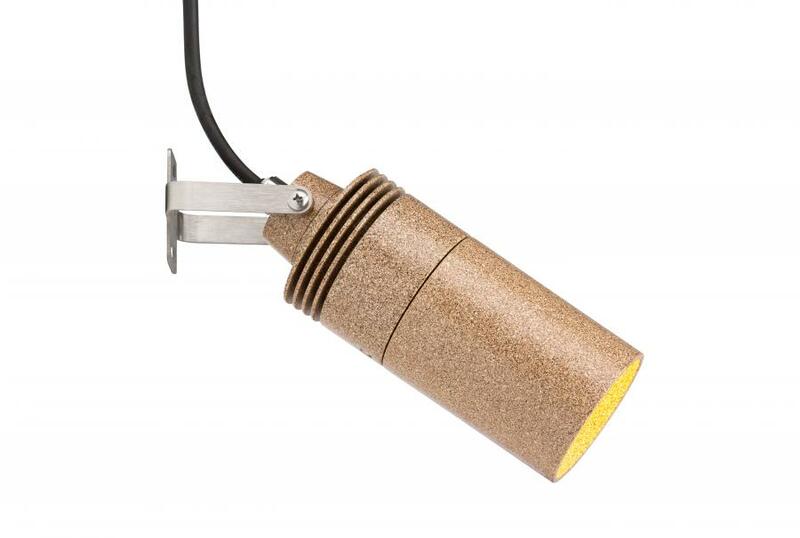 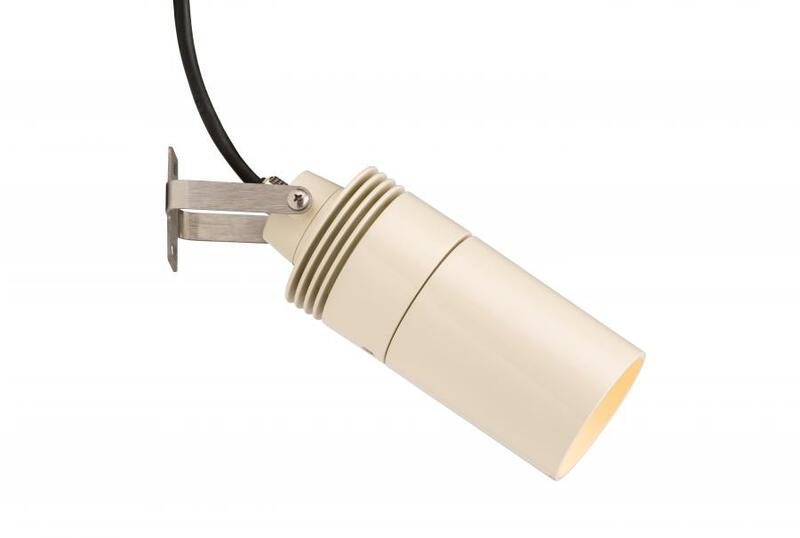 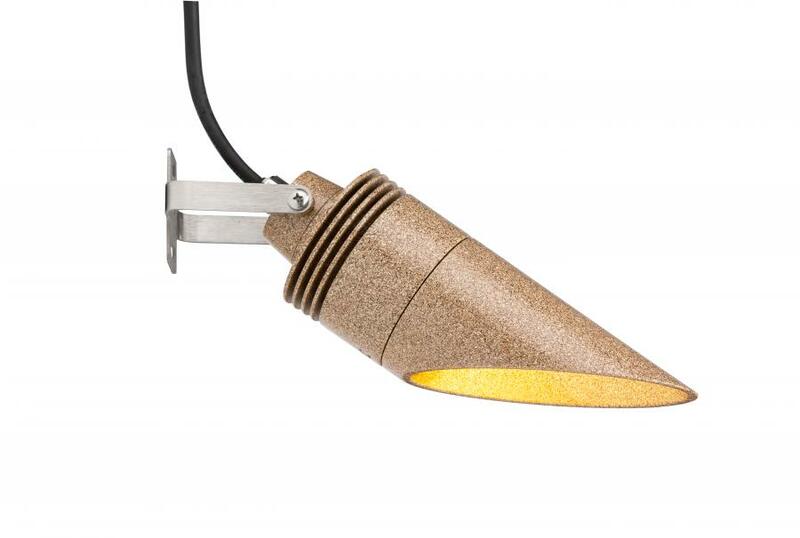 The DE is a purpose-built down light that allows for up to 9LED. Whether placed in a tight space, or out in the open, the DE is a fine addition to any landscape as it can create both ambiance and function, and mimic the effects of natural moonlight. 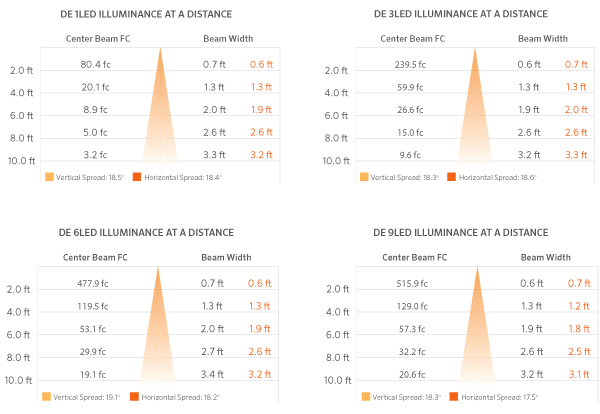 Beam angle is calculated using LM-79 method for SSL Luminaires: "Beam angle is defined as two times the vertical angle at which the intensity is 50% of the maximum."